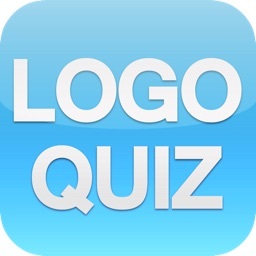 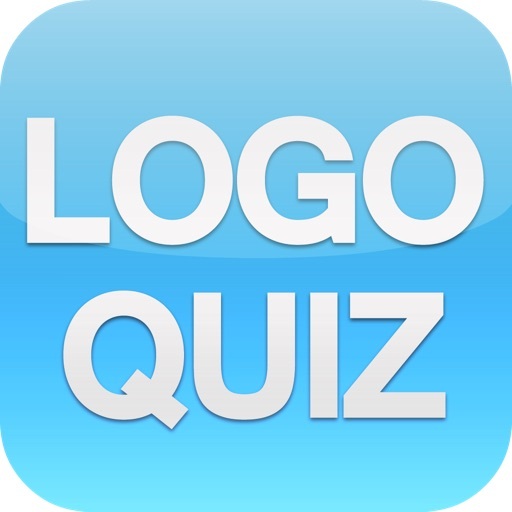 Logo Guess Brand Game - #900 Logotype pop quiz and trivia to test who knows what's that famous food,car,iconic athlete,celeb,icon,social web,sports or fashion company logos! 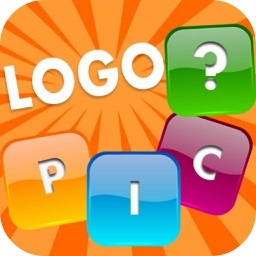 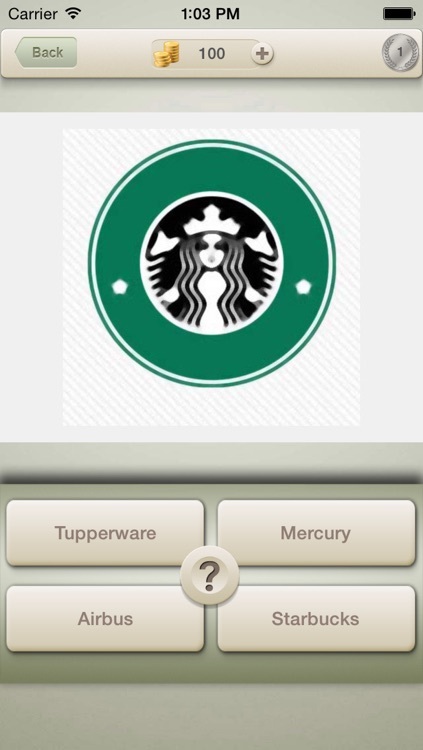 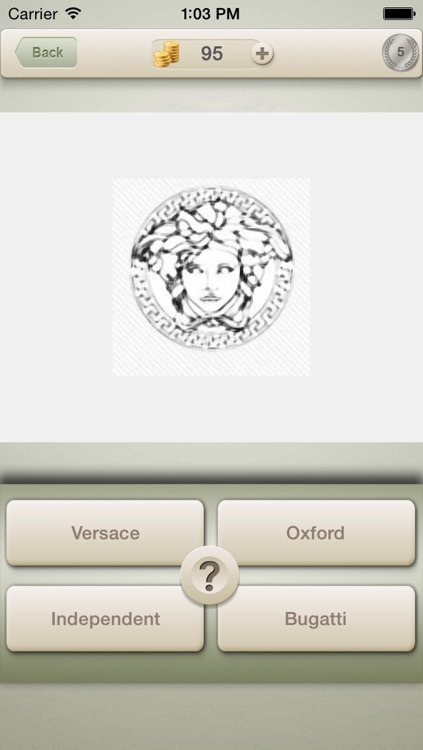 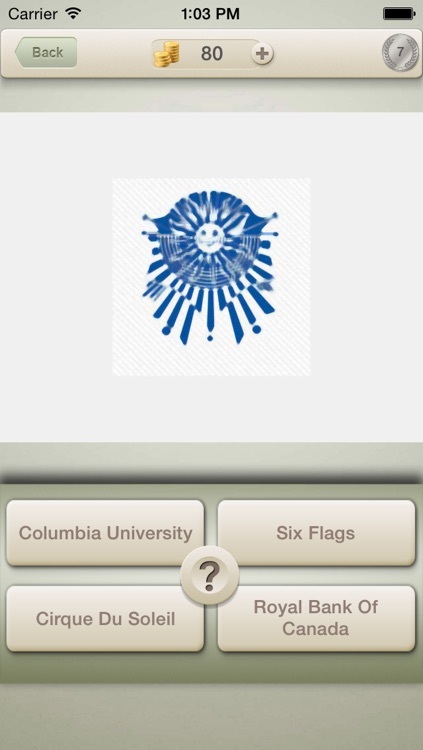 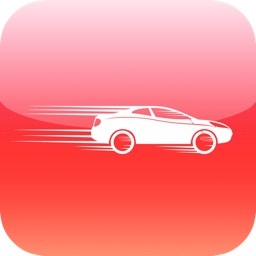 It is the most fun game for those who love Famous Logo. 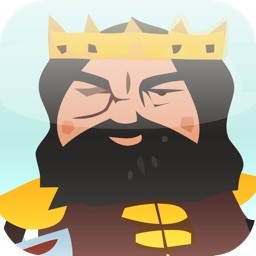 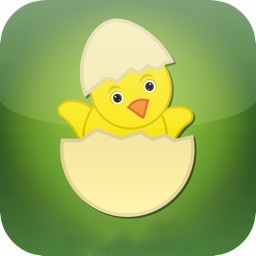 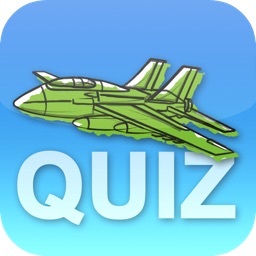 Lots of pictures in more than 900 levels are awaiting you to guess.